RMT calls for urgent action on station staffing as two further incidents on the tube expose growing crisis. Tube union RMT reacted with disbelief this morning at the news that, despite clear warnings by the rail safety regulator, the ORR, after the tragic death at Canning Town, London Underground continue to run stations unstaffed. RMT is clear that the de-staffing policy contributed to the situation at Ickenham on 3rd of August 11.30pm when a member of the public fell down the stairs and lay unconscious at the bottom of the stairs for over 30 minutes. It was pure luck that a train operator coming through the station saw the individual lying on the floor and raised the alarm. The injured man was assisted by customers and London Underground eventually sent staff who had to be poached from other stations - leaving them unstaffed in turn. A second incident , at Preston Road on June 5th, involved a person under a train with no station staff on duty. "It simply defies belief that London Underground is still recklessly running services on the world’s busiest railway through stations that have no staff available. That is despite a legal warning from the safety regulator, the ORR, and a growing catalogue of serious incidents including a fatality. 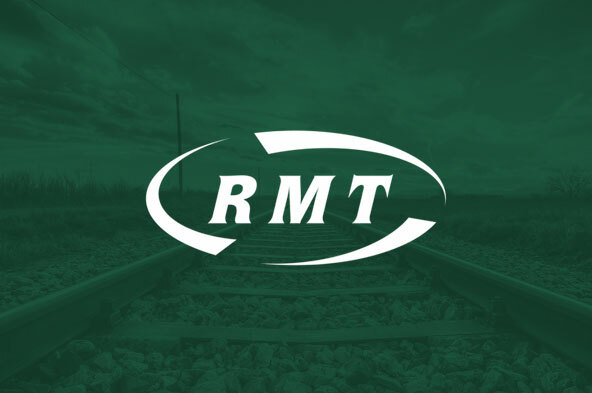 “RMT will be continuing to push the demand with LU directors that where the cuts mean that there are no staff available, then the station should be closed.